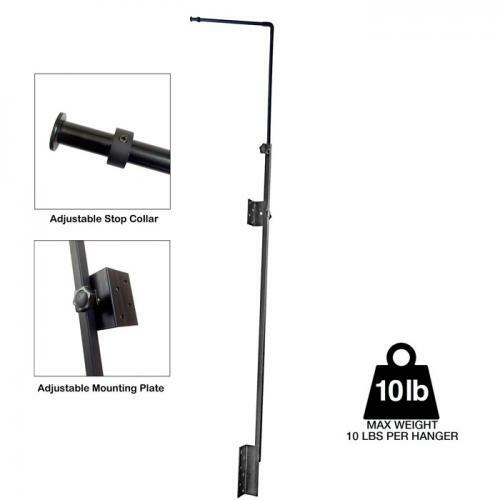 Brief Description: Aquatic Life's Universal & Hybrid Fixture Hanger is a premium mounting option that allows you to suspend aquarium light fixtures over your tank and easily attaches to your aquarium stand. 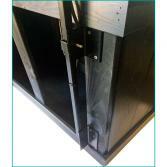 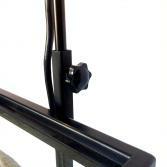 Use for Aquariums or Indoor Gardening - Easy to Install - Easily Adjustable and Secure. 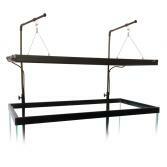 Notify me when "Aquatic Life Universal & Hybrid Fixture Hanger [Single Bracket - Black]" is re-stocked.